Ep. 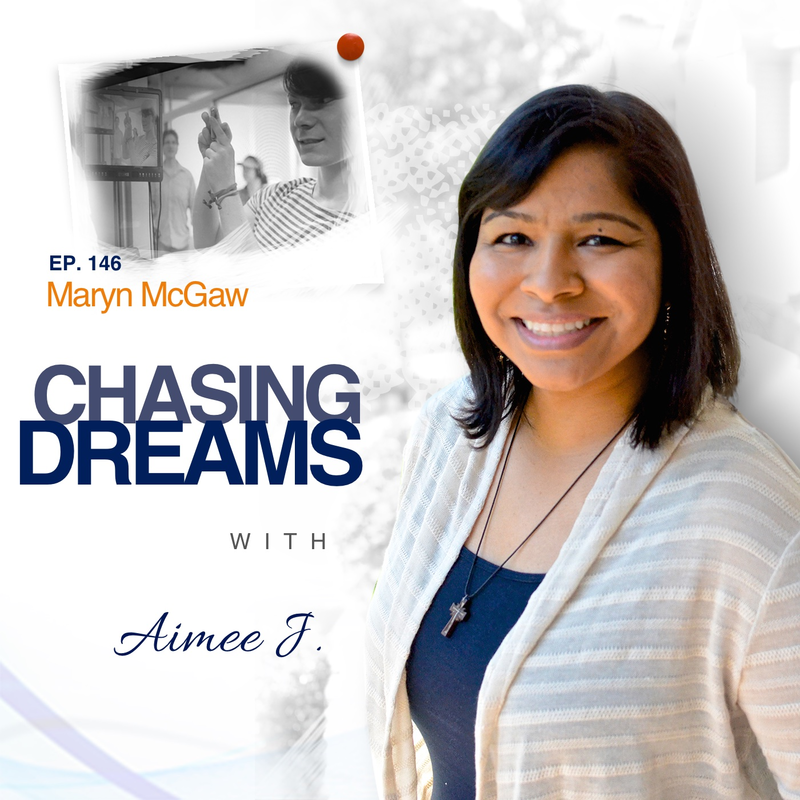 146: Maryn McGaw – Taking All the Time You Need to Meet Your Self | Aimee J. Are you living the truth of who you REALLY are? Many people struggle to live within society’s constraints, finding themselves miserable, anxious, and depressed–all because they know they are living someone else’s life. 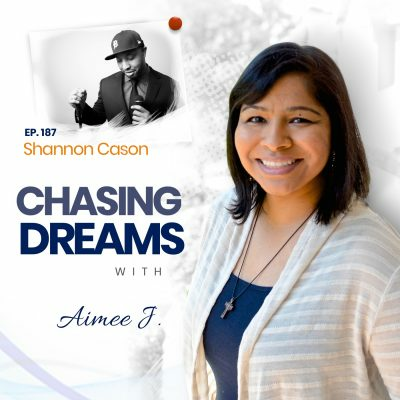 Today’s show introduces you to someone who has been through all of these emotions and struggles, but has taken the leap to live in truth and be authentic. The result has been a settled peace and happiness. Maryn McGaw is a queer, trans-female cinematographer who grew up outside Cleveland as one of four children born to two architect parents. This led her down the path of studying mechanical engineering before finding her dream in filmmaking and cinematography. Her love is for lighting, camera work, and collaborations. She’s also served as a crisis and suicide prevention phone line counselor at The Trevor Project, talking to LGBTQ youth across the country. She’s proud to further trans visibility. 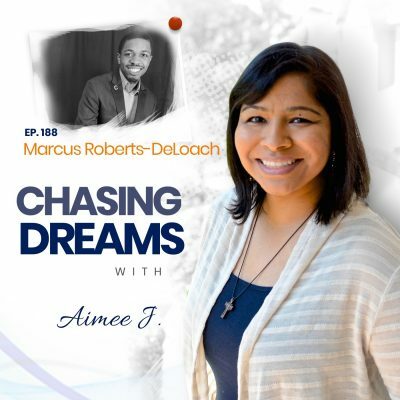 How do you zero in on your dream? Maryn’s first dream was to be an astrophysicist, but she found the path to study mechanical engineering with some aerospace mixed in. With a lifelong focus on science, Maryn got her undergraduate degree, never realizing that she wanted to pursue her creative side. Even back in high school, music was the only creative outlet for Maryn. It wasn’t until a college photography class opened her eyes to the world of cinematography and film production that she felt true fulfillment. She looks back now and realizes that an engineering career would have been too static for her preference. Graduate school at SCAD in Savannah followed college and furthered her creative path to her dreams. Have you ever tried to be someone you’re not? Maryn spent many years knowing that she wasn’t who she was pretending to be on the outside. She came to the point that she just couldn’t go forward in life without transitioning to a female, so she took a year off to focus on her health and the gender transition. She had already battled depression and suicidal thoughts, so she knew these were steps she had to take for her physical and mental health. It wasn’t easy coming out and transitioning because she had no role models to look to and saw no representation of the transgender life on TV. What steps are you willing to take to make your dream come true? For Maryn, she made the move from Virginia to Los Angeles, knowing she would have to work her way into the cinematography career she craved. She did this through networking, working in every opportunity, working as a production assistant, being friendly, and showing people everywhere what she was capable of doing. She knew that cinematography would be the peak and she would have to work her way up to it, but she was willing to put in the hard work to get there. Maryn fell in love with the care, ingenuity, and creativity of the craft of cinematography. She realized that this art form held the theory and practice she had looked for in engineering, but couldn’t find outside this creative realm.